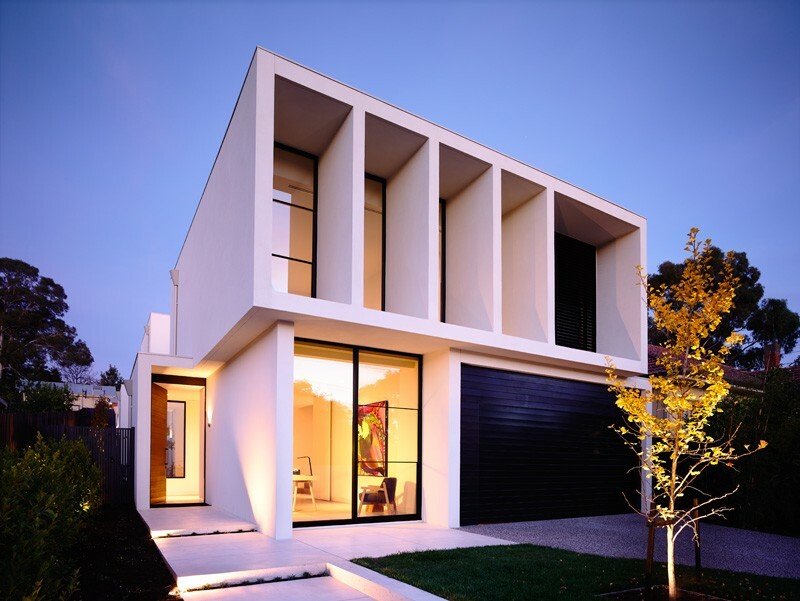 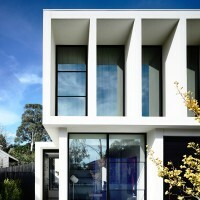 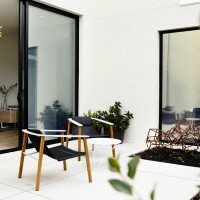 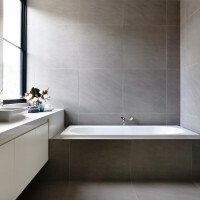 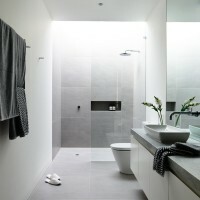 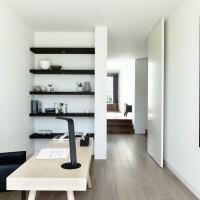 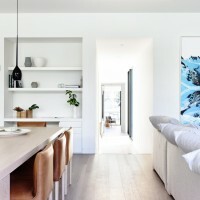 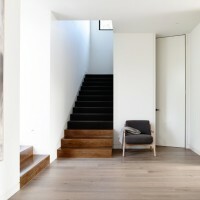 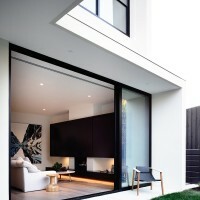 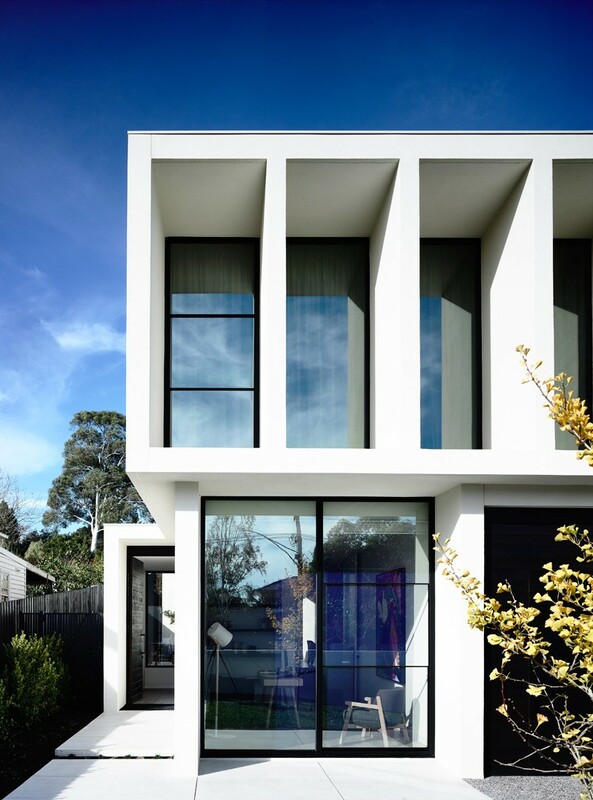 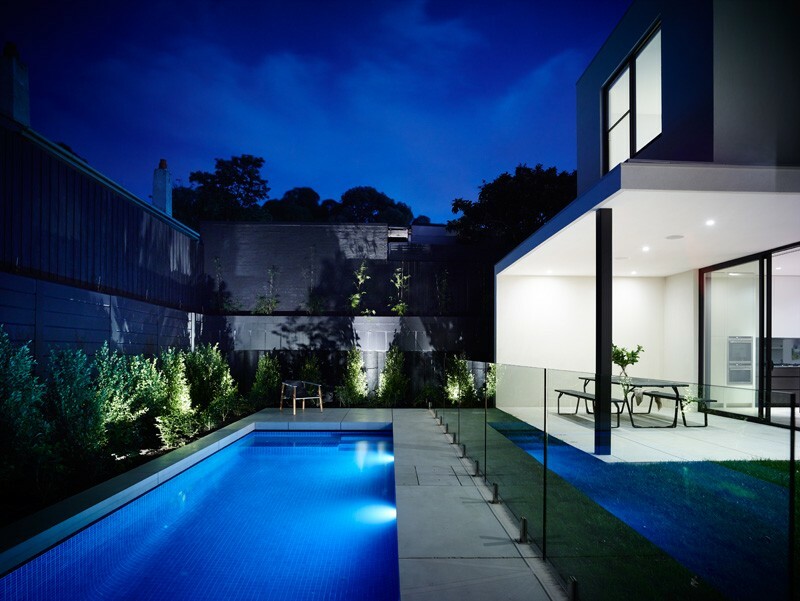 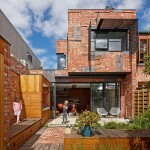 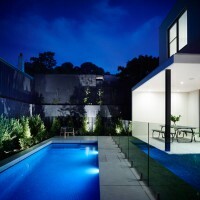 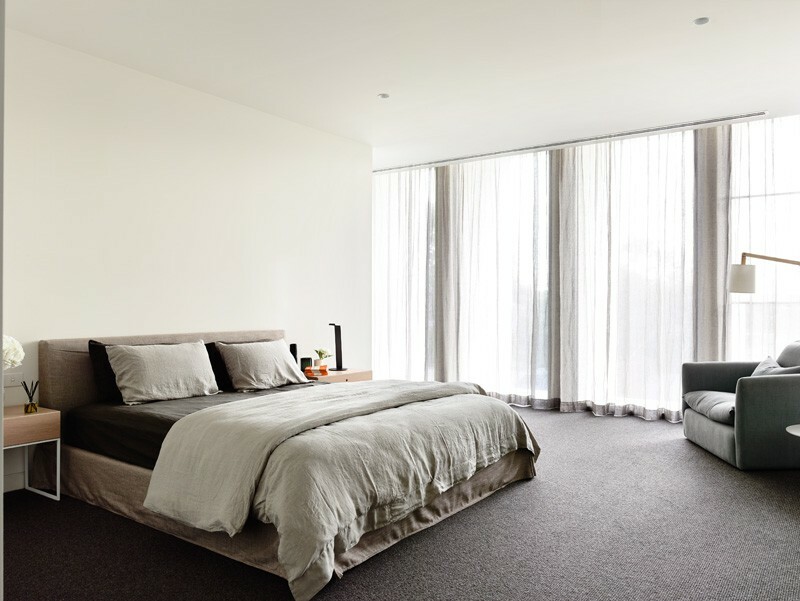 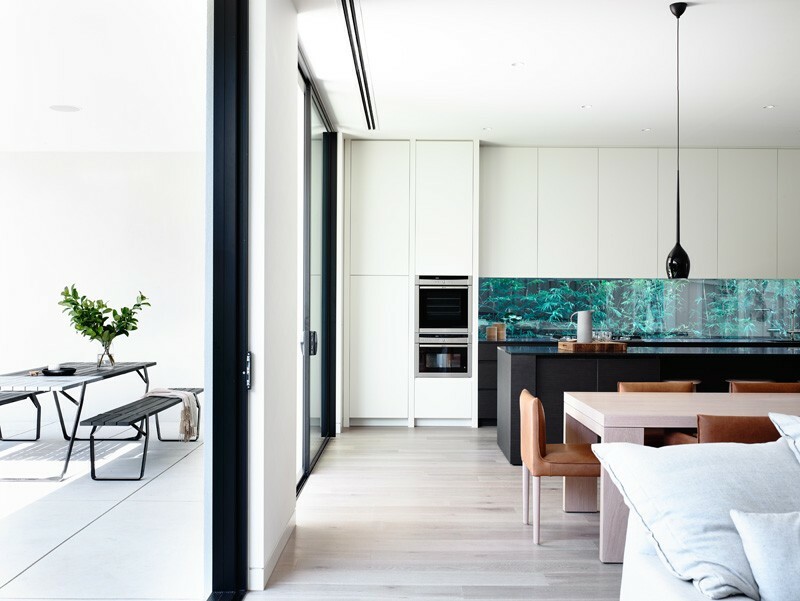 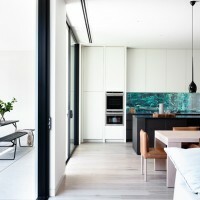 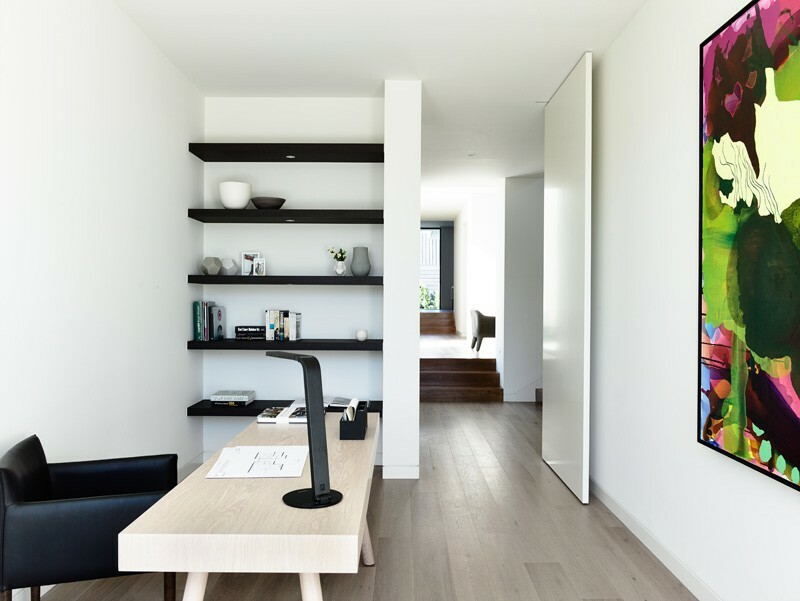 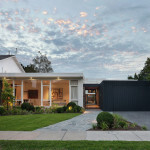 Australian design/build firm Canny, designed and built the Robinson, a concept home for their Lubelso brand of pre-designed homes, in Melbourne, Australia. 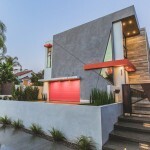 This contemporary home is striking and architecturally designed with great street presence like nothing else available on the market from a pre-designed standpoint. 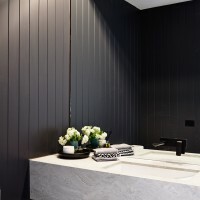 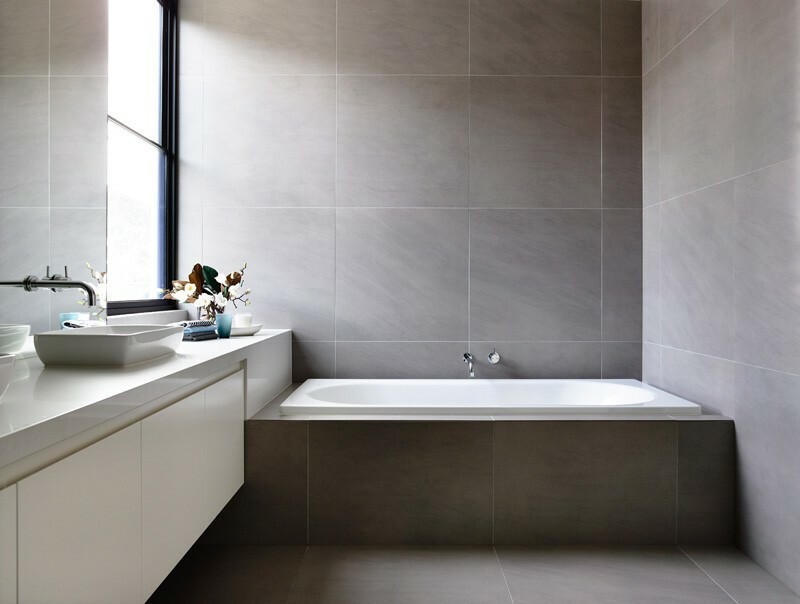 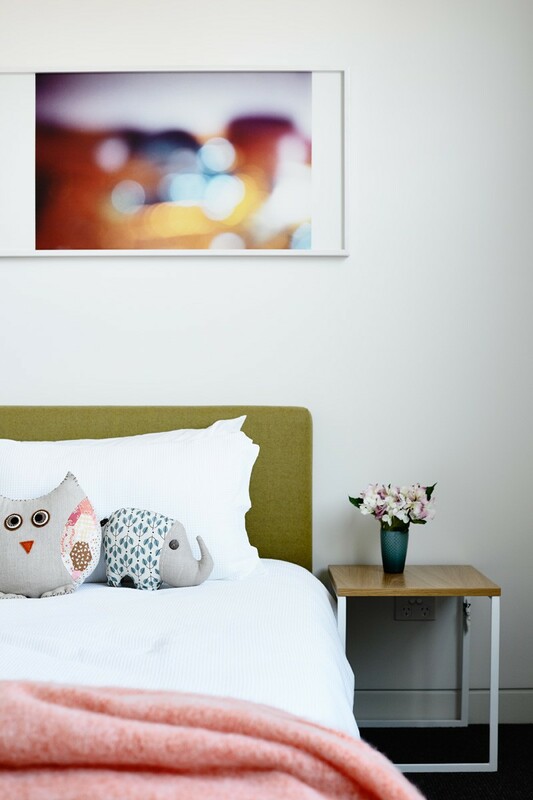 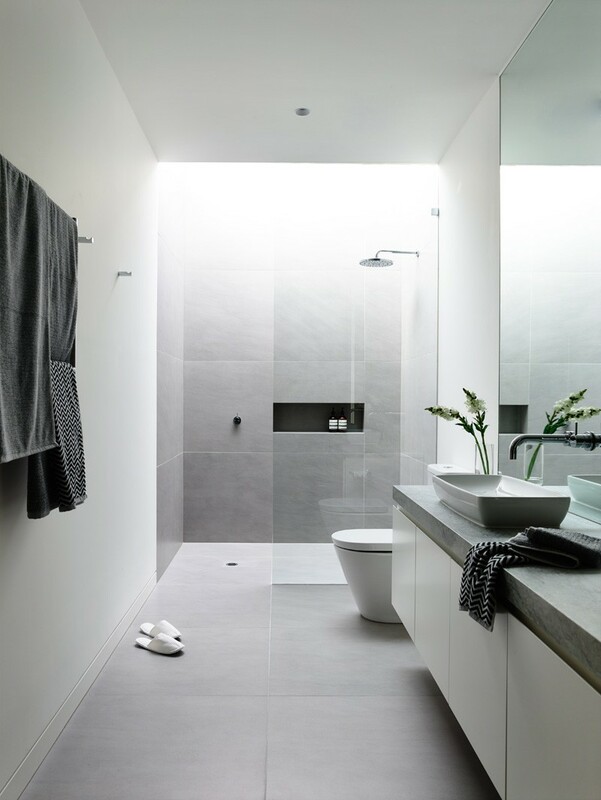 We’ve used luxury fittings and fixtures, including European appliances, 3m high ceilings, floor to ceiling windows and natural stone benchtops all complimented by a neutral colour scheme.